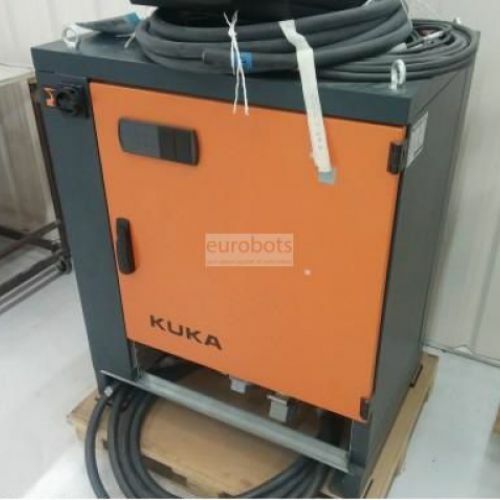 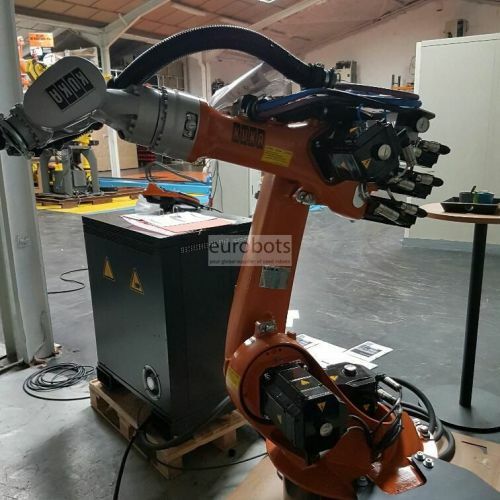 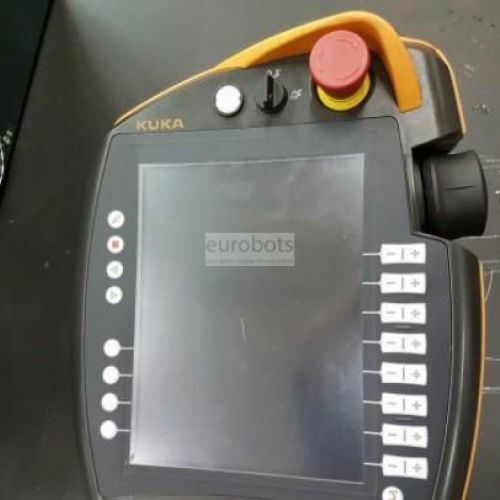 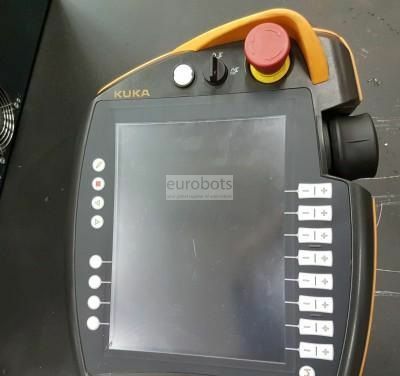 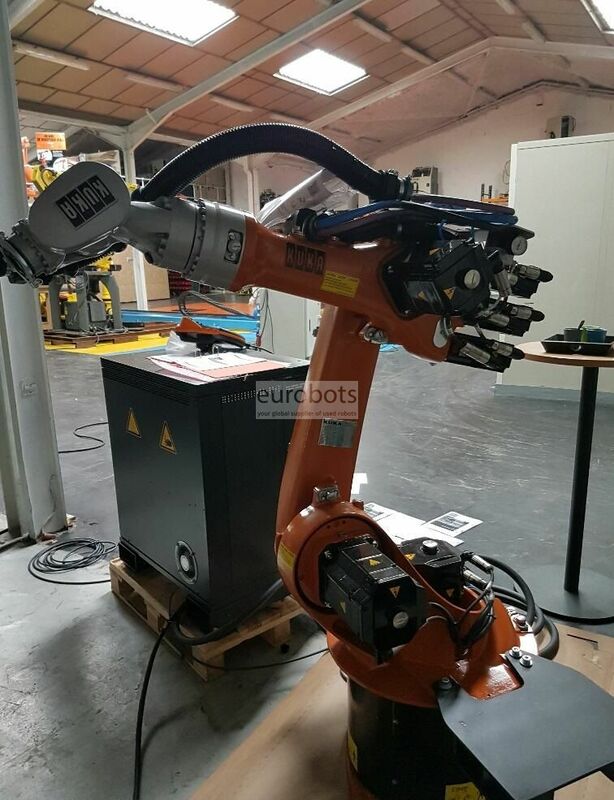 Industrial Robot kuka kr16-2 compact, versatile and flexible with 16 kg load capacity, its slim design wrist allows it to adapt to different spaces providing greater flexibility in production and saving space. 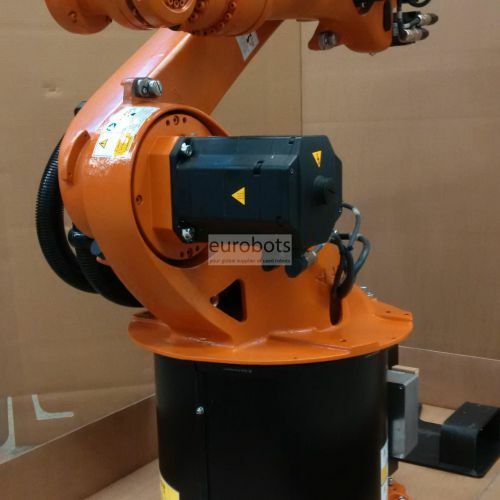 This robot of low load offers a long useful life since his periods of service prolong, saving maintenance costs, putting the fast start-up of the robot with the benefit of a big precision for different applications. 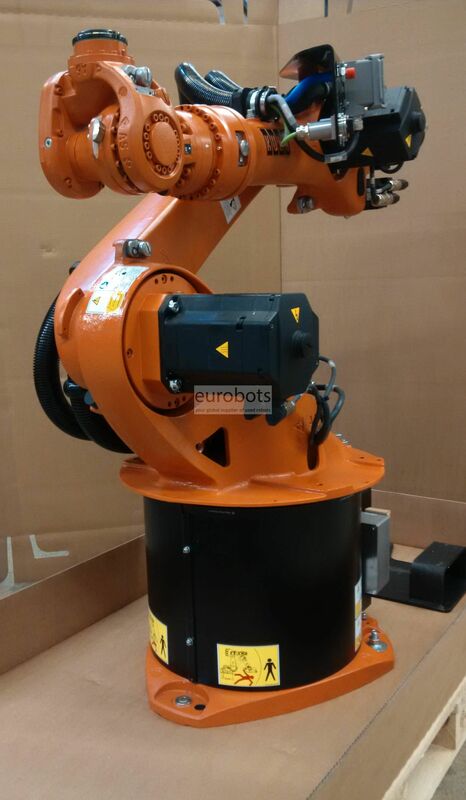 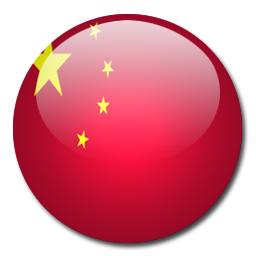 KR 16-2 is available in models: Cleanroom (CR) and Foundry (F) safe and cost-effective robots.